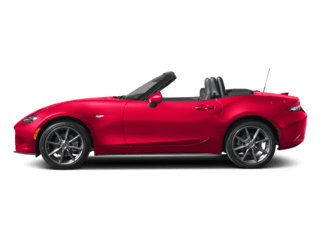 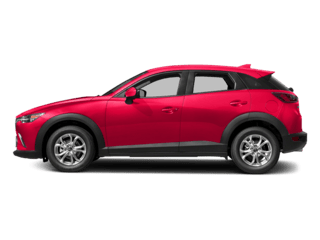 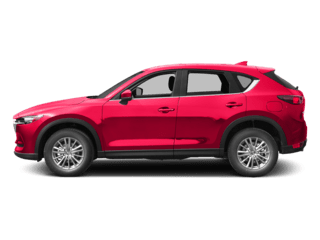 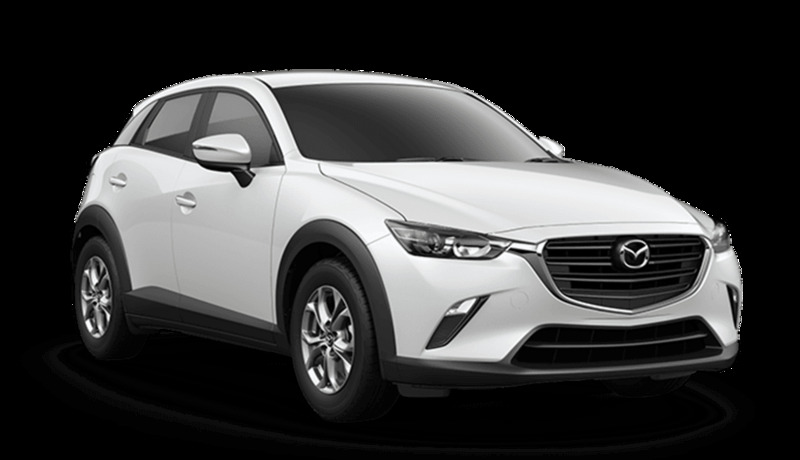 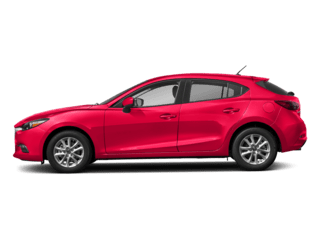 Whether you’re looking for a new or pre-owned Mazda CX-5 or Mazda3, you can use the car trade-in value calculator at Tulley Mazda to see how much your current vehicle is worth. 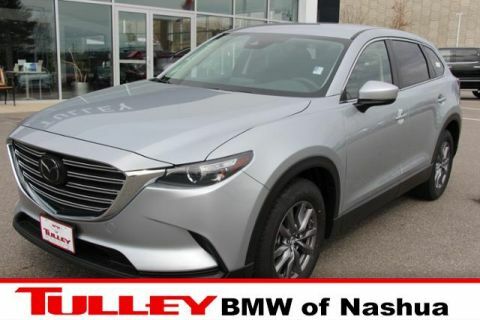 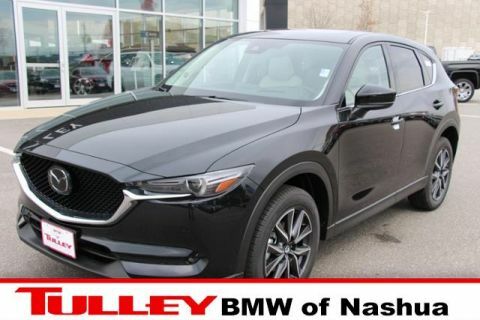 Get a reliable estimate on your used car, truck, or SUV so you can determine your budget before you arrive at the Tulley Mazda dealership! 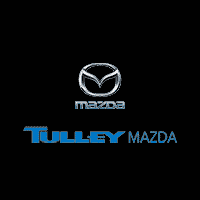 By submitting this form you agree to be contacted by a Tulley Mazda staff member. 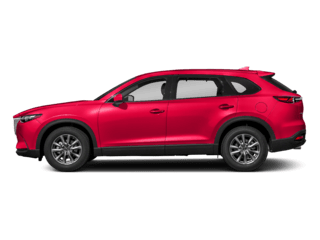 The trade-in value calculator is simple to use: just enter your current vehicle information including the make, model, and VIN. 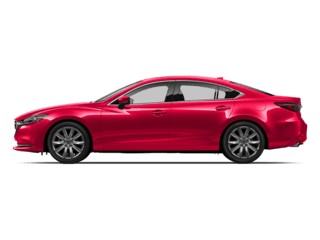 Then, our experienced finance team will reach out and let you know how much you can save on a new Mazda. 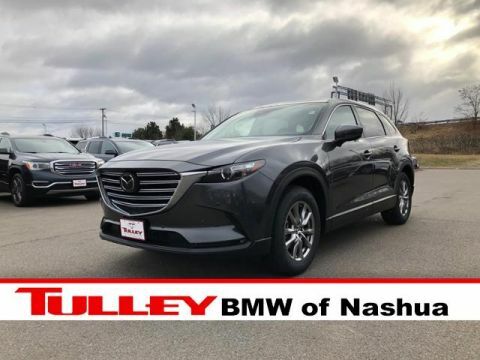 Feel free to contact us with any questions about the trade-in process, or when you’re ready to head over to Nashua to purchase your vehicle. 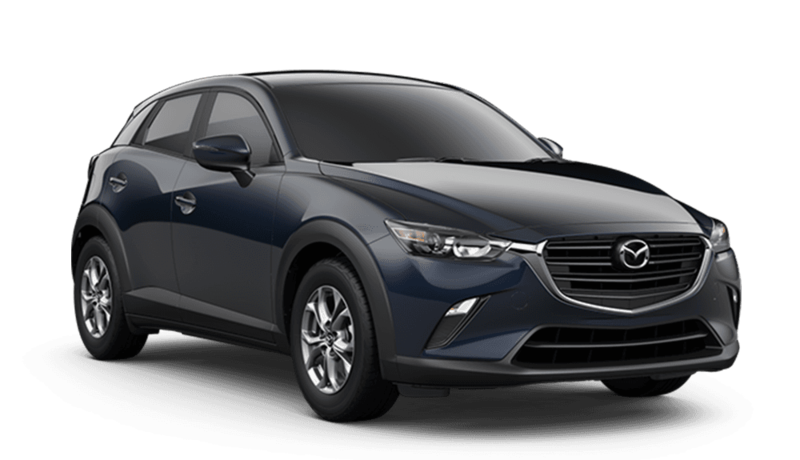 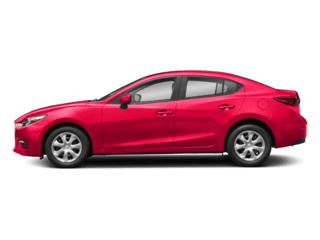 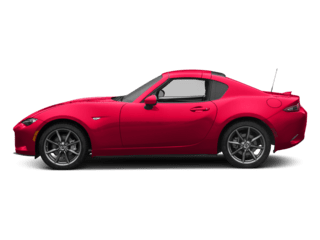 Be sure to explore our online inventory of new Mazda cars for sale in Nashua to determine the perfect model for you!